Team - Risk Balance Inc.
As our client’s operations evolve and are challenged by new and unique exposures, they require specific expertise. The principals behind Risk Balance have the experience and skill to adequately assess and mitigate your corporate risk. Having held high level management positions within top tier insurance companies and brokerages for over 20 years, Neil started Risk Balance to provide a unique value proposition built on expertise, innovation and creativity. 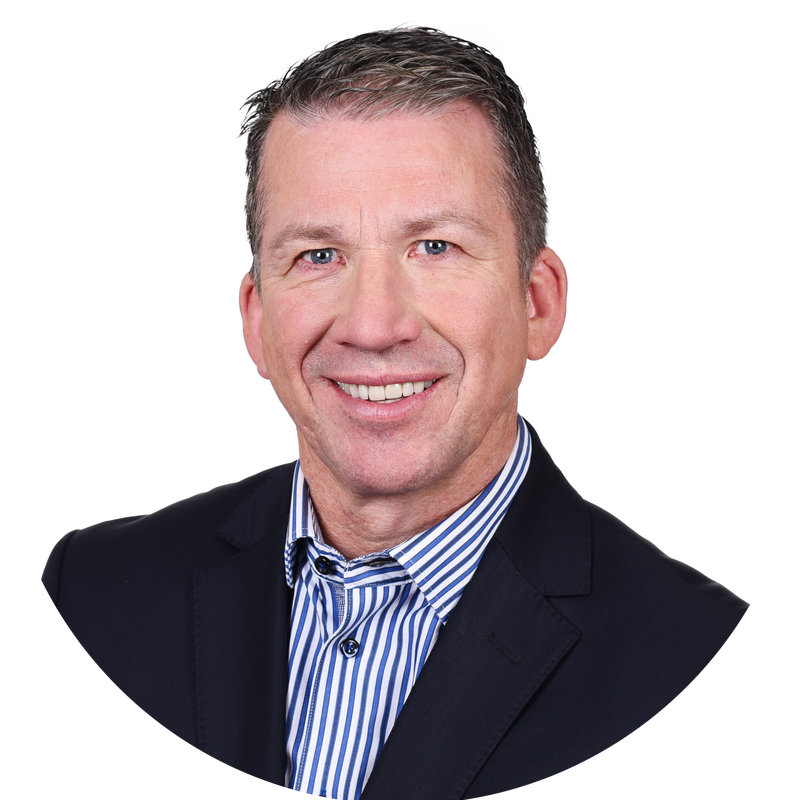 Neil is currently chairman of the board and executive committee member of TechAssure, a non-profit organization of independently owned insurance brokerages specializing in knowledge based industries. 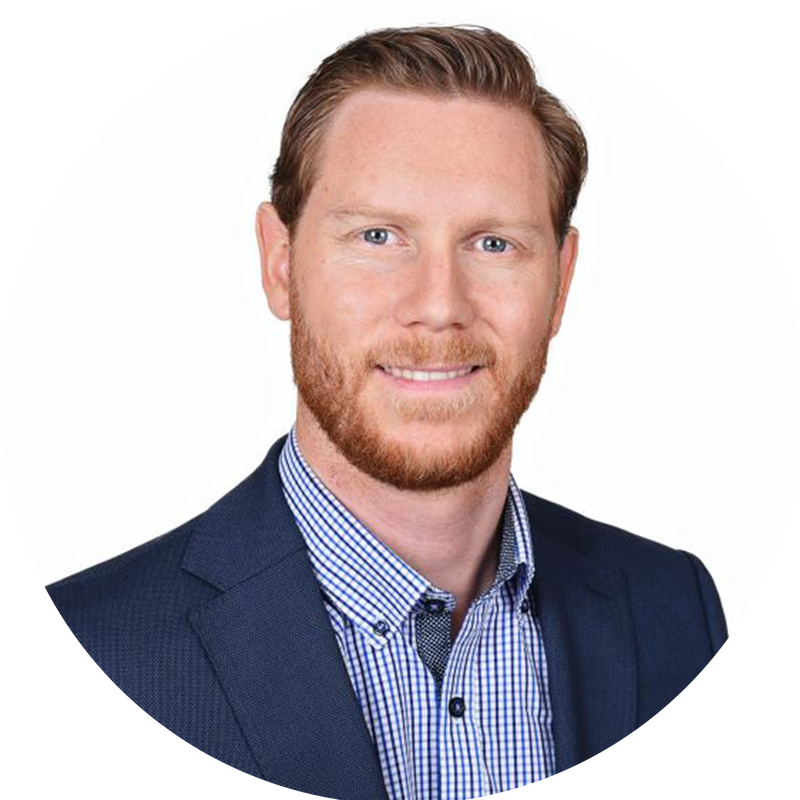 A graduate of Wilfrid Laurier University (Bachelor of Business Administration), Neil also holds his Canadian Risk Management (CRM) designation and is a member of the Professional Liability Underwriting Society. Serge advises organizations across the country on risk management and corporate insurance matters. His areas of expertise span from knowledge based industries to not-for-profit organizations and associations. His clients include bootstrapped startups, publicly traded companies, as well as national associations. ​Serge holds a Bachelor of Commerce Degree and a Canadian Risk Management designation. You are likely to run into Serge at networking events or at a coffee shop discussing with the latest startup. Outside of work, Serge enjoys mountain biking and cross country skiing in the beautiful Gatineau Park. After graduating from Memorial University with a Bachelor of Arts, Susan pursued education in the insurance industry, obtaining the industry-recognized designations of Canadian Accredited Insurance Broker (CAIB), Chartered Insurance Professional (CIP), and Canadian Risk Manager (CRM) and most recently completed the academic requirements for her Fellowship Chartered Insurance Professional (FCIP) designation. 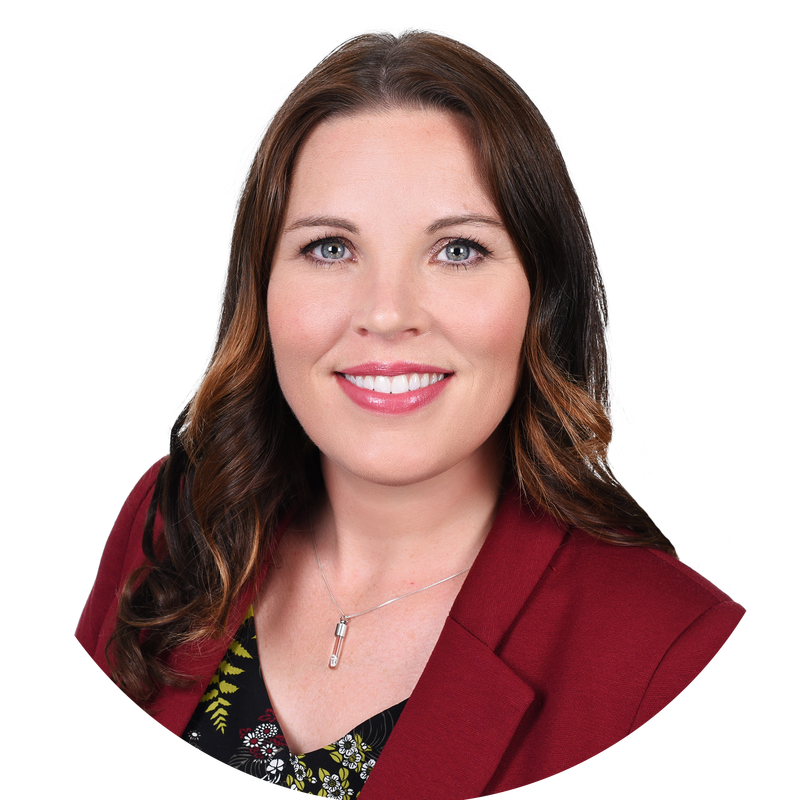 Susan’s past experiences with national and regional brokerages has allowed her the opportunity to work on a variety of accounts ranging from small to multi-national accounts, including the placement of international insurance programs. Her experience has resulted in a comprehensive understanding of the insurance rules, regulations and practices within Canada, as well as those of other countries. Susan has experience with a variety of business segments including technology, not-for profit, healthcare, and manufacturing. In her spare time Susan enjoys running, hiking, biking, golfing and skiing, as well as volunteering in the community.